Being a Sony shooter, having both the a7R & a7RIII, I have happily been using SIGMA glass via the excellent SIGMA MOUNT CONVERTER MC-11 adapter with wonderful results. 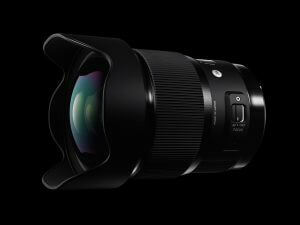 However my interest was piqued when SIGMA announced that they were going to be releasing a native Sony E- mount on a selection of their lenses. Would I see any difference by going down this path? After a little research I opted to find out using the quite simply stunning and versatile SIGMA 20mm F1.4 DG HSM | Art lens and, as I had a trip planned to North Wales, it was game on… Of course, the only thing that could stop me would be the weather, but what are the chances of that right? Well, it was September in the UK; the week leading up to my trip proved to be one of the stormiest of the year so far… more rain fell than in the last 4 months for many, and the winds had trees flying. 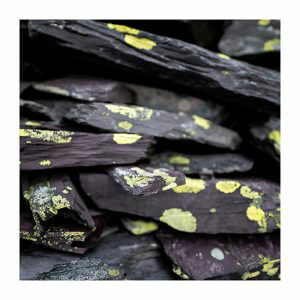 Fortunately I was lucky and, for the few days I was in North Wales, it was both calmer and drier; if not a little dull. Still, I had packed my waterproofs! 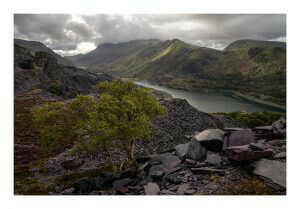 Whitton’s View; ISO 100 f14 1/100sec 20mm – Looking towards Mt Snowdon, a wonderful view with plenty to catch the eye. You might ask ‘What’s the difference then between using the native E-mount versus a SIGMA SA or EF mount lens attached with the MOUNT CONVERTER MC-11 adapter?’ In fact I have seen comments that say this is just an SIGMA Art lens with the MOUNT CONVERTER MC-11 adapter welded on. Nothing could be further from the truth. In tests I did on moving subjects and people, it is obvious that SIGMA have changed the way that auto focus works with the Sony Cameras. It works flawlessly, and AF-C was an option again, also Sony’s Eye focus was performing very well. This is not just an MOUNT CONVERTER MC-11 adapter welded on, this was a perfect harmony. I don’t photograph people often, but it made me want to. Lichen; ISO 100 f1.4 1/800sec 20mm – Getting up close and personal; making use of the great auto focus to pinpoint what I wanted to be in focus. Bokeh; ISO 100 f1.4 1/100sec 20mm – The last of the heather, once again using that wonderful depth of field and close up accurate focus. 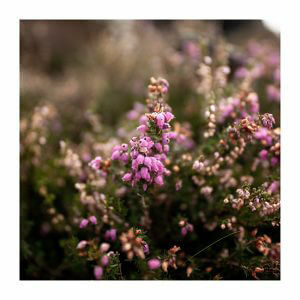 What do I think about using the native mount lens versus using a SIGMA lens with a MOUNT CONVERTER MC-11? I think if you want fast accurate auto focus that is fully compatible with the modern Sony Alpha bodies, then this is the way to go. For portrait work I think you will get the best benefits of the new technology, but I also benefited on my landscape shots. There is nothing wrong at all with the MOUNT CONVERTER MC-11 adapter and, in fact, I used it on this trip with my SIGMA 24-105mm | ART lens for many other shots. 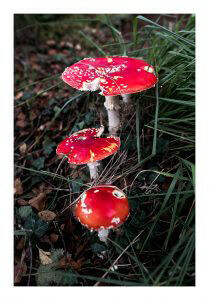 You can see these images in my personal blog post which is provided in the link below. 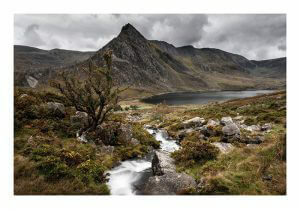 Tryfan; ISO 50 f11 0.8sec 20mm – 20mm just perfect to get the whole scene in, and sharpness that is superb. My conclusion? The performance on the modern Sony Alpha bodies is notably improved when you ‘go native’. 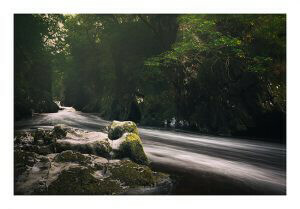 Fairy Glen; ISO 100 f16 15sec 20mm – I added a 4 stop ND filter here, which can be done via 150mm adapters. This allowed me to capture the wonderful atmosphere.